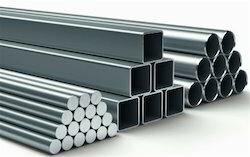 Importer of a wide range of products which include stainless steel pipes & tubes. We are leading suppliers of SS Pipes Tubes. Duplex steel : ASTM /ASME SA 790 UNS No. S 31803, S 32205, S 32550, S 32750, S32760.